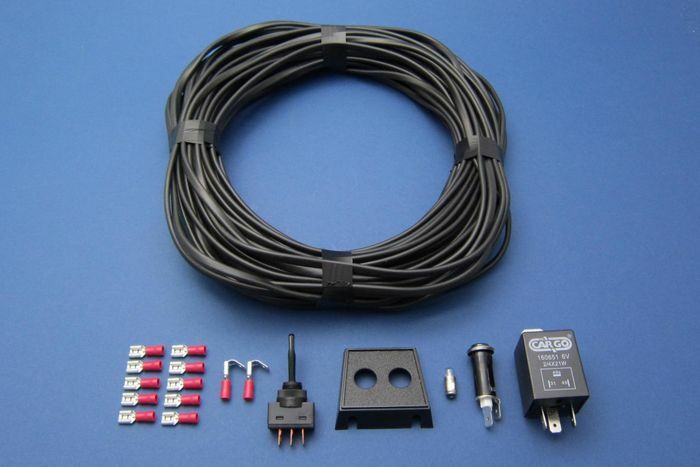 These kits include all the parts you need (except the lamps) to fit indicators to any vehicle. 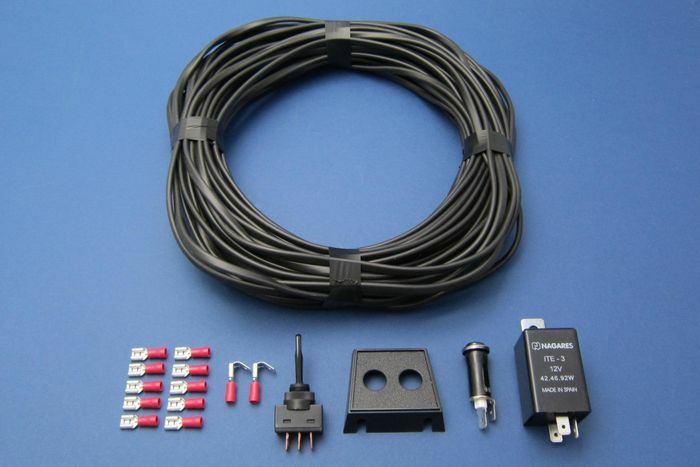 The kits include 20m twin core cable, flasher relay, dashboard switch, warning light and bracket, crimp terminals and wiring diagram. 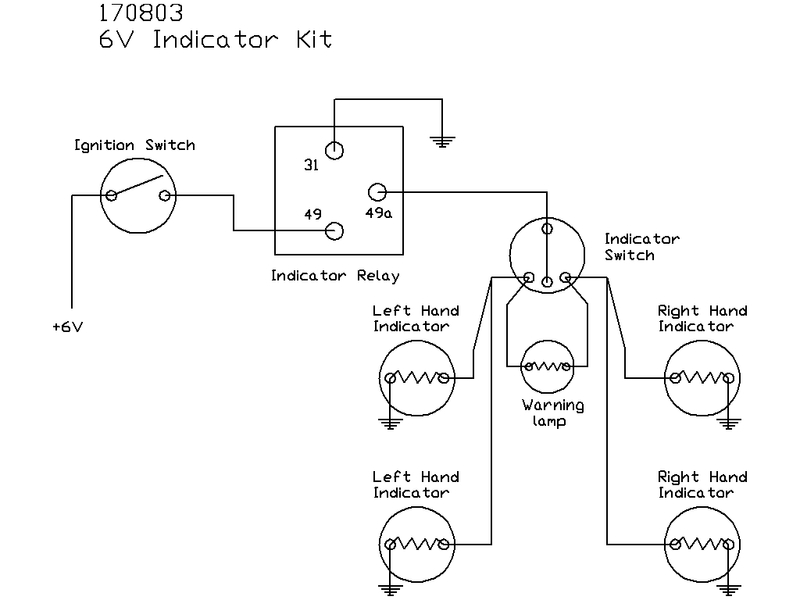 Available in 6V or 12V. 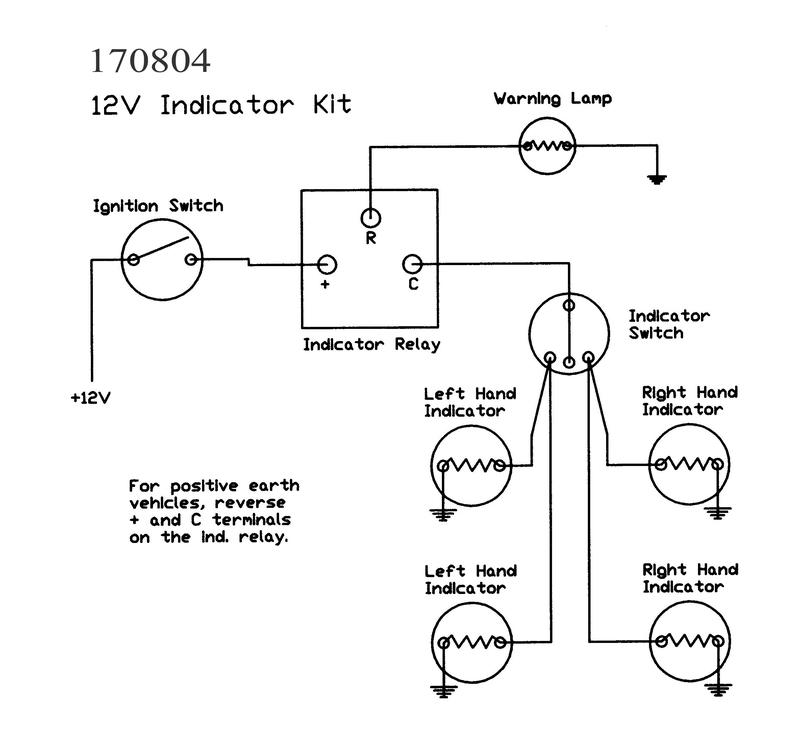 Both kits require the addition of 4 x 21W indicator lamps.